We are a direct mail company specializing in providing postcards, inserts, and DAC cards. 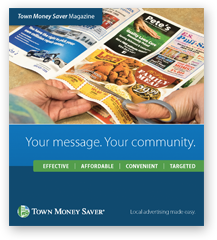 Our direct mail magazine, Town Money Saver, is distributed monthly to over 2 million homes. As a trusted resource, we put your business in the hands of customers looking to save, what they value most: Time and Money. 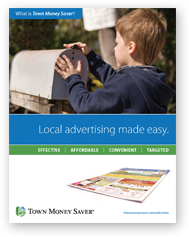 Town Money Saver (TMS) started in 1992 as a direct-mail publication featuring local advertisers in Grafton, Ohio. 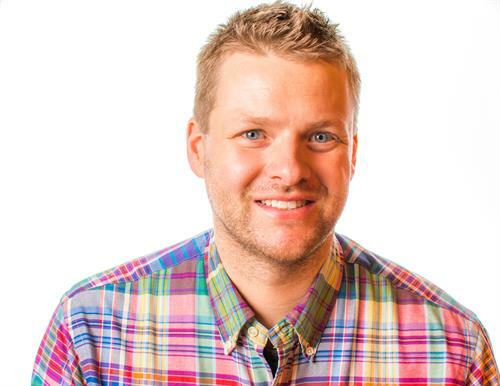 The idea was to provide advertising opportunities to smaller local businesses to help them compete with larger national chains. 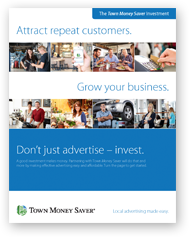 Today, TMS spans multiple states and reaches nearly 2.3 million homes each month, but the mission hasn’t changed: to provide affordable, effective advertising to local businesses that offers the best possible return on investment.